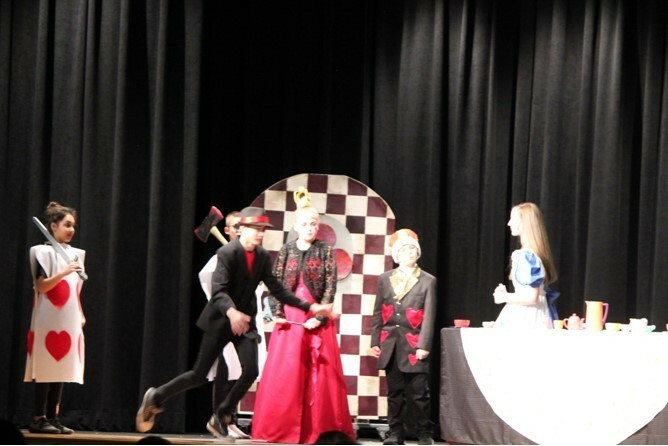 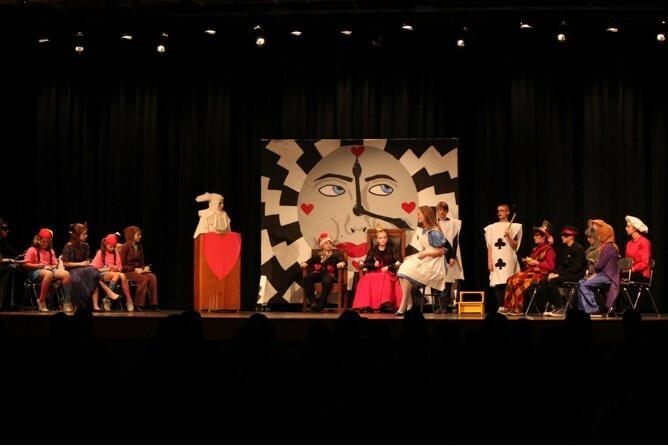 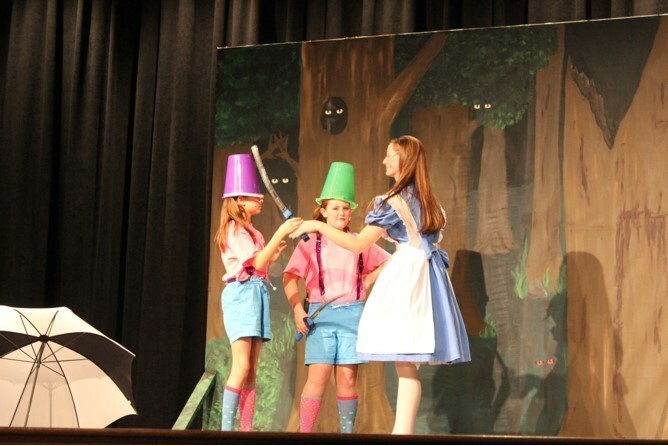 PHS Fall Play Production "Alice in Wonderland"
The PHS Production “Alice in Wonderland” had an amazing cast and crew! 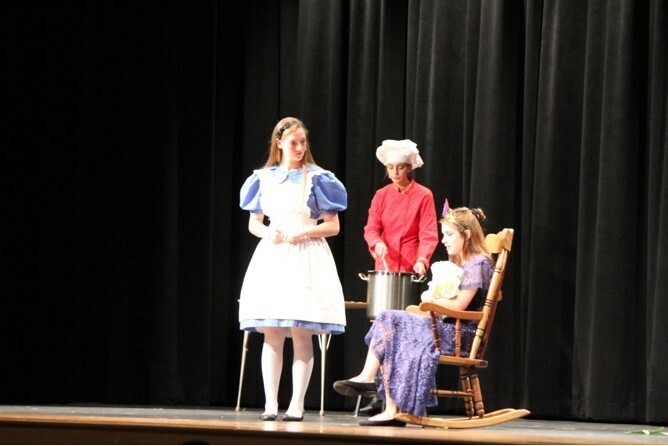 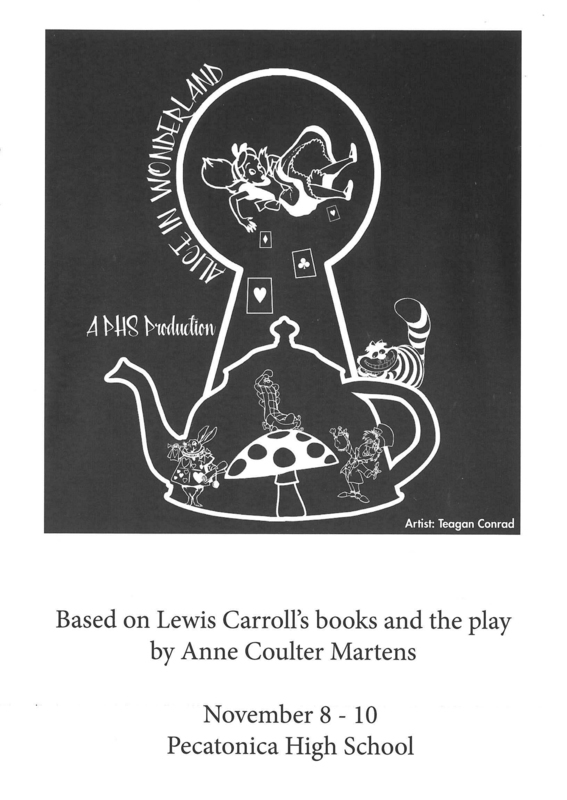 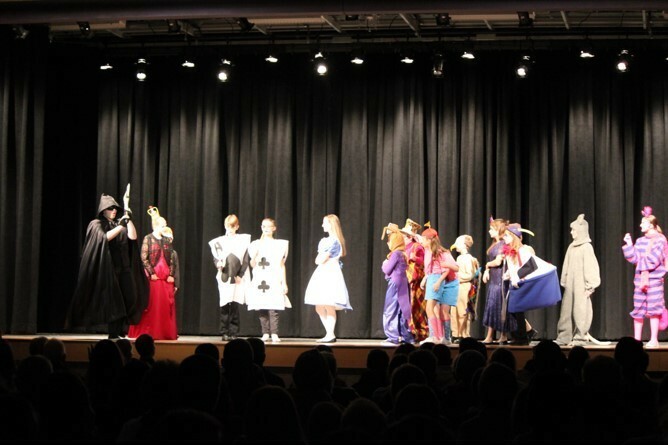 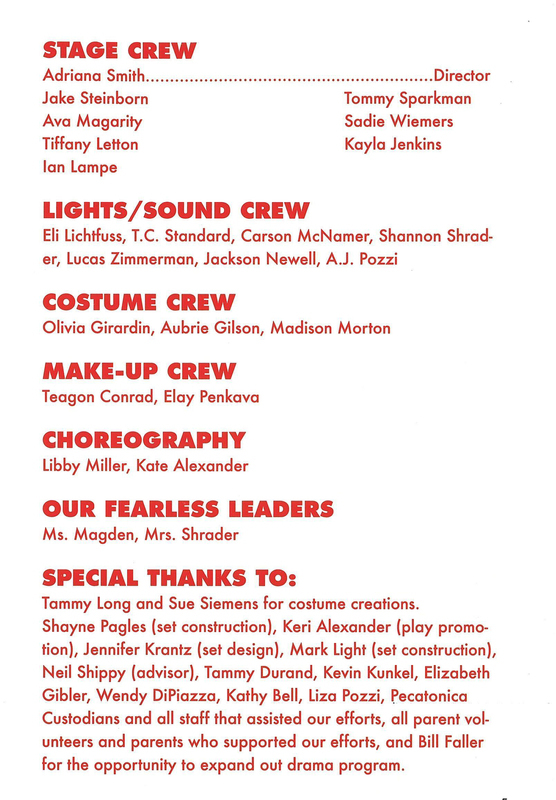 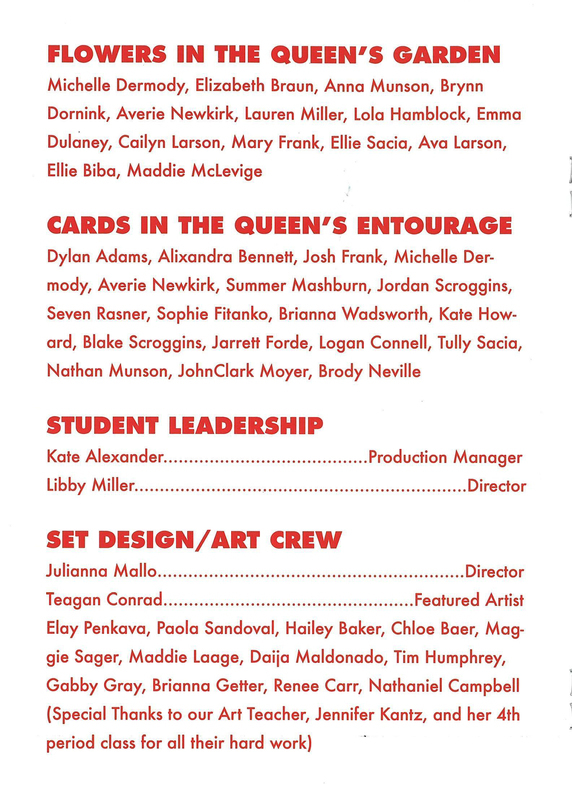 The first PHS Fall play production showcased many new and returning actors and crew members from all grade levels throughout the District. 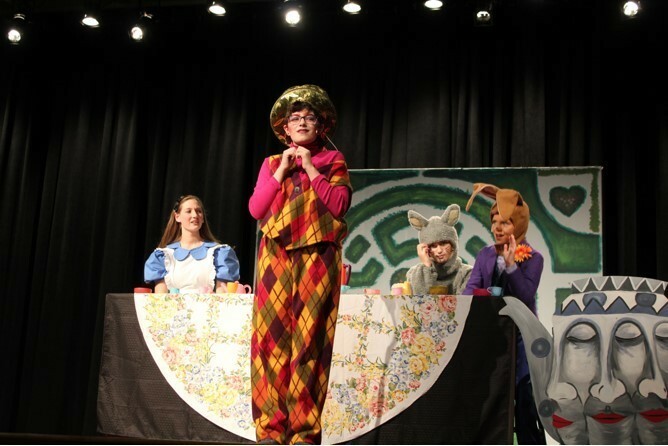 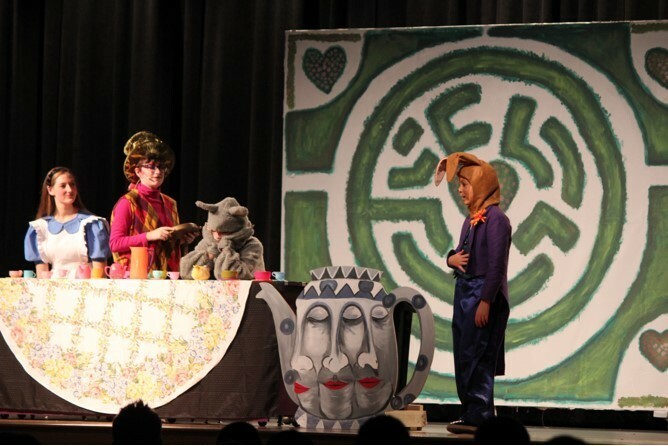 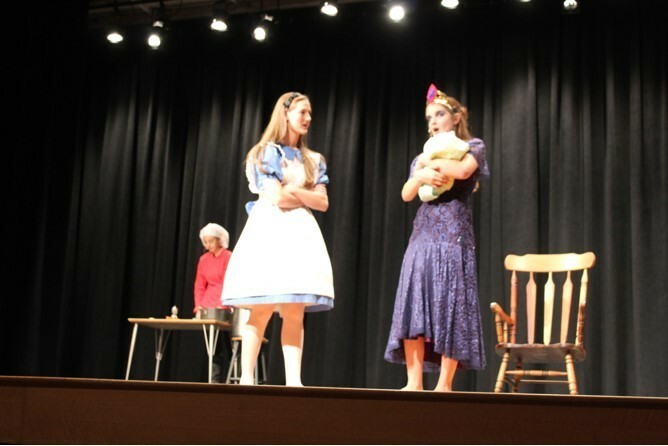 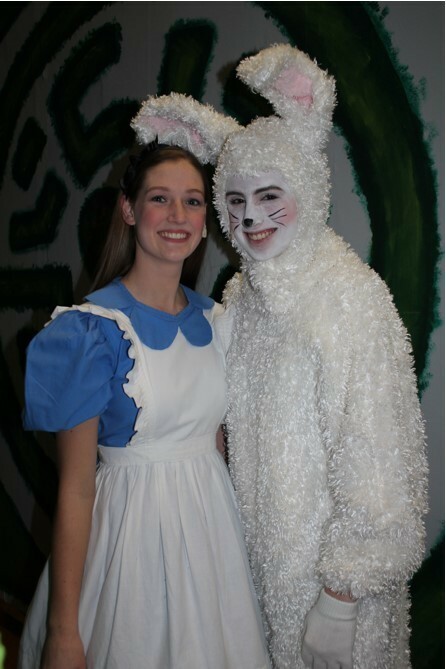 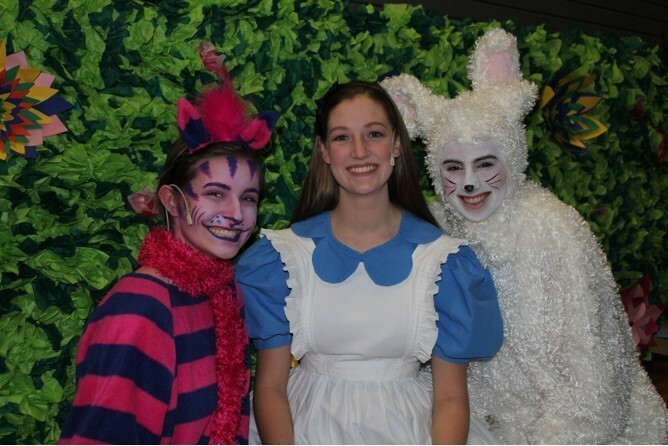 The performance team was excited to have returning actress Libby Miller (Sr.) play Alice and Kate Alexander (Sr.) as White Rabbit. 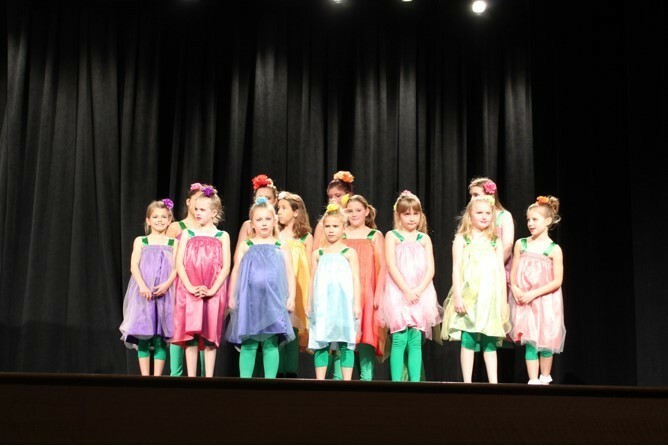 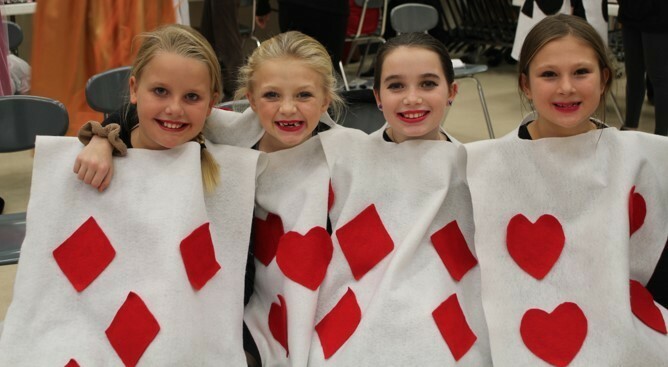 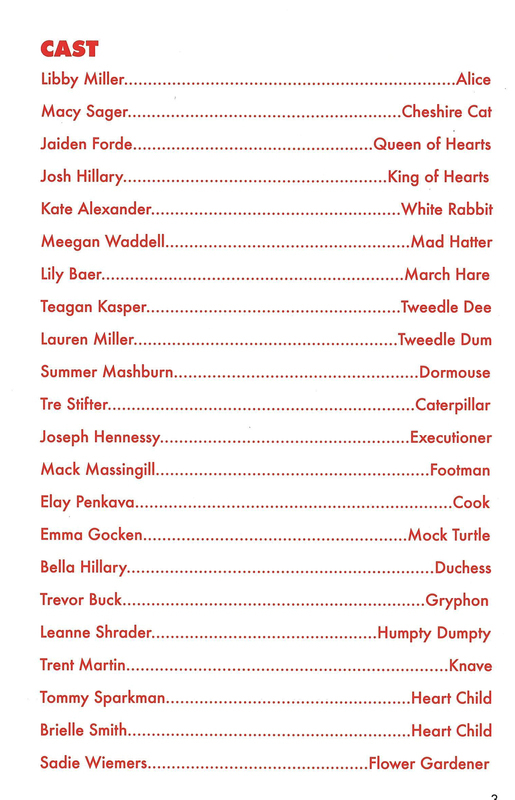 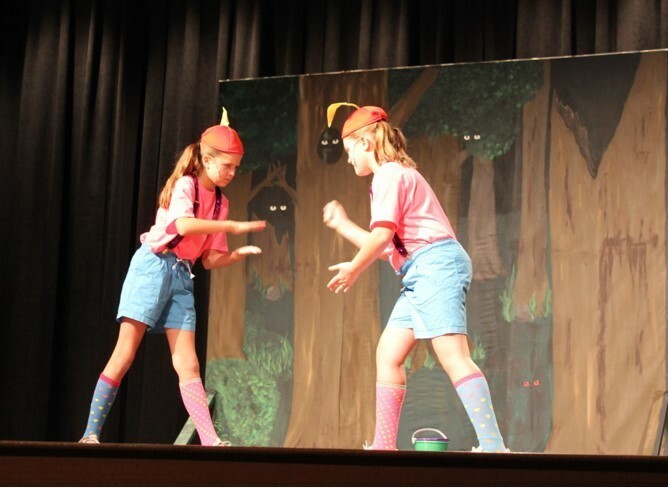 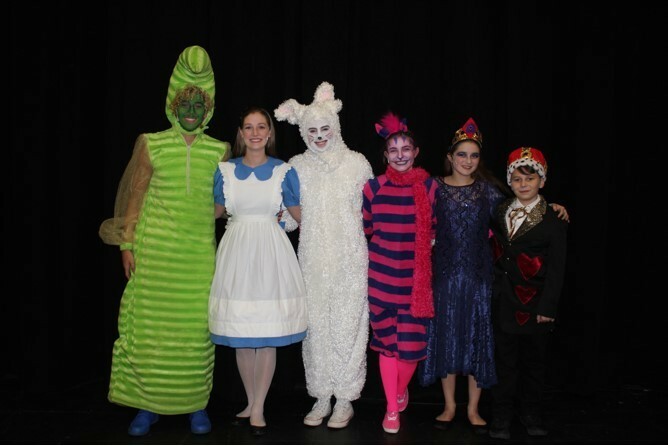 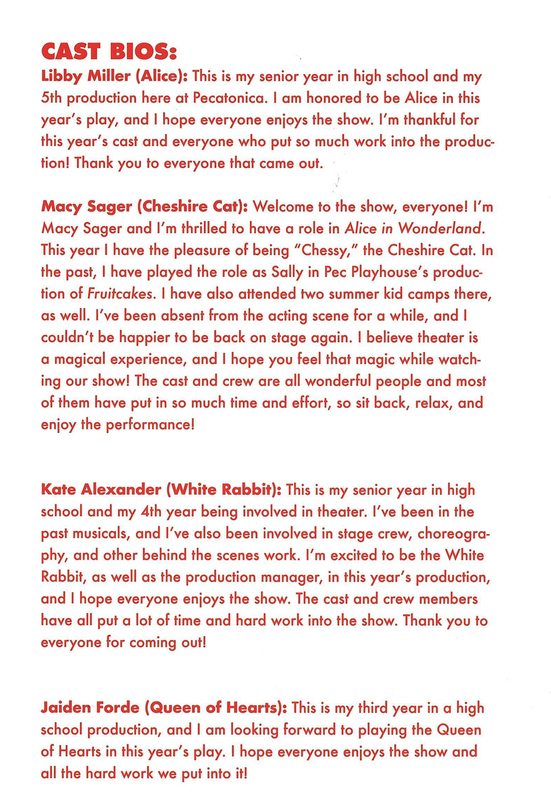 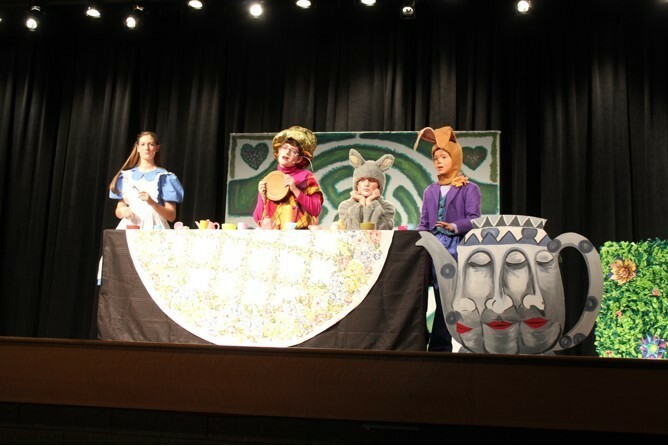 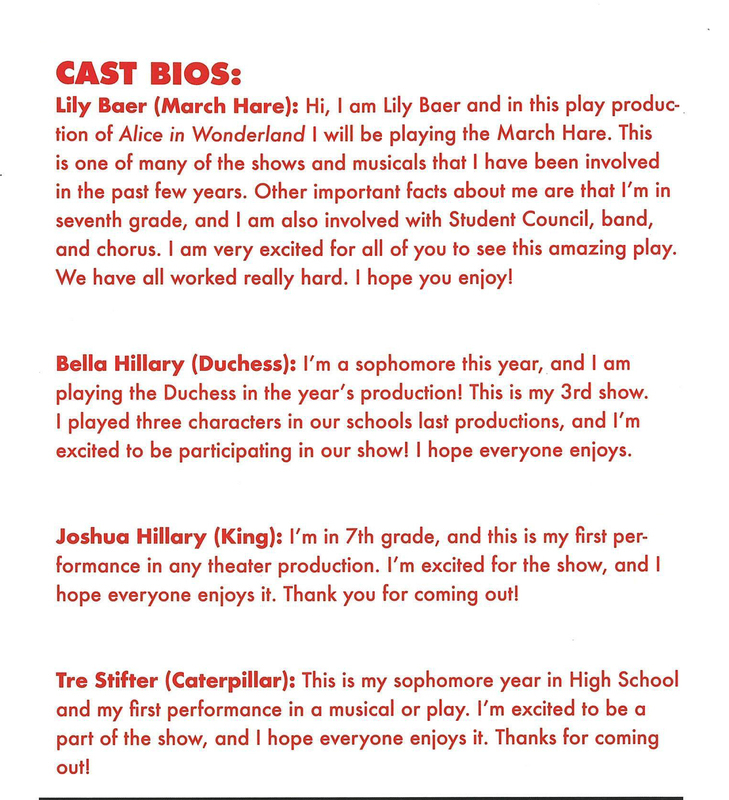 Rising new talent included Macy Sager as Cheshire Cat and Tre Stifter as Caterpillar to name a few. 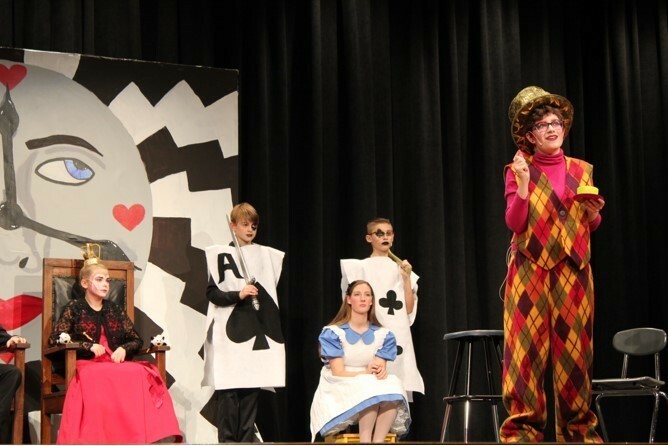 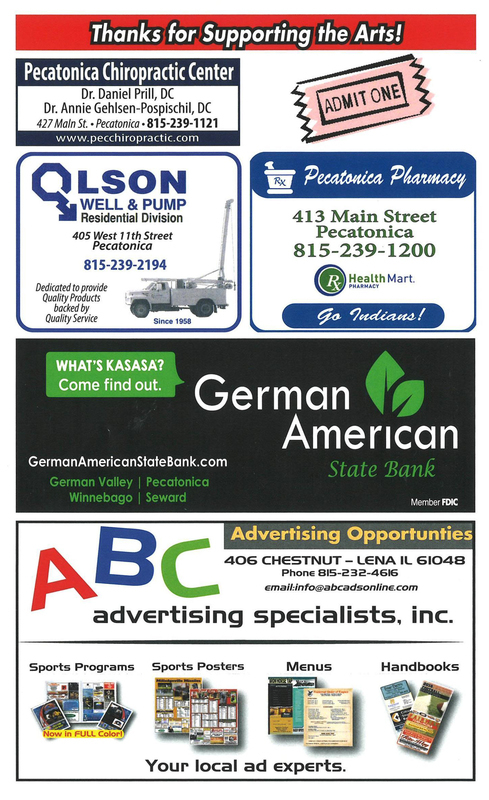 Pecatonica CUSD #321 is fortunate to have such talented and dedicated staff, students, volunteers and parents. 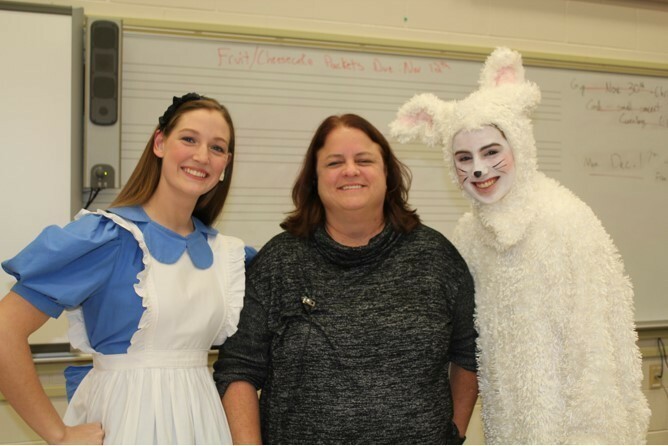 Thank you Mrs. Magden for your vision and leadership and Mrs. Shrader for your support!